Mickey Mouse Cupcake Toppers Are Here! Meeska, Mouska, Mickey Mouse…cupcake toppers! 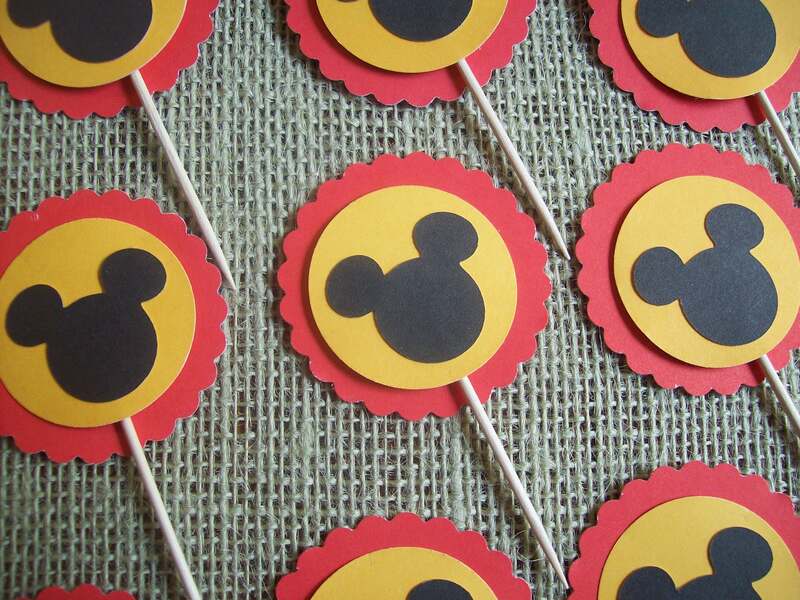 Perfect for any Mickey themed birthday soiree or baby shower. Each set contains 12 toppers, made to order by yours truly 🙂 . I have a feeling Minnie is up next! Go here to purchase. Previous Can you tell what I am making? Next Minnie Mouse is here!